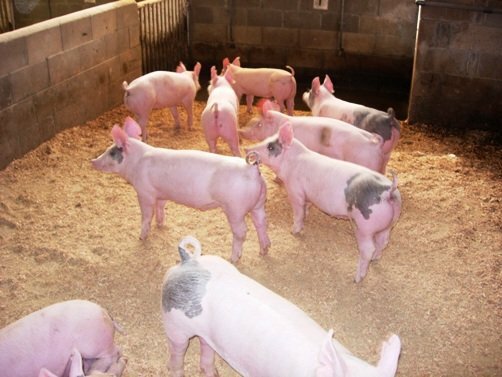 National Pig Day activities across the United States include events at schools, nursing homes, city parks, and of course at public zoos. 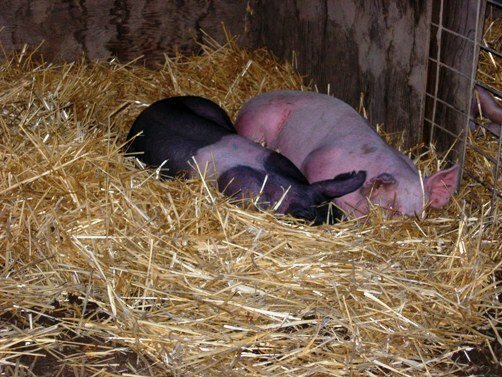 For instance, the Brookfield Zoo in Chicago, IL is celebrating National Pig Day 2012 on Saturday March 3rd with a party in honor of two 1 ½-year-old American Guinea hogs named Maple and Honey, followed by a parade led by the Zoo’s pig costume character. The parade ends at the Hamill Family Play Zoo, where visitors of all ages can participate in pig-themed crafts and activities. All National Pig Day activities at the Brookfield Zoo are free with zoo admission. 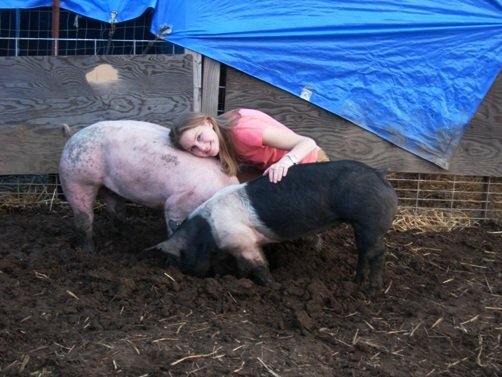 The Massachusetts Society for the Prevention of Cruelty to Animals celebrates National Pig Day by inviting the public to help with the creation of a giant fruit salad for their shelter’s pigs. After the salad is made and given to the pigs, a group of kids are allowed to watch the pigs eat their awesome treat. Can’t find a National Pig Day event in your area? Fear not! You can easily celebrate the day by wearing pig-themed clothing or a pink outfit. Perhaps you have a pair of pig slippers you can wear that day? Or maybe watch a pig-themed movie or two like Babe or Charlotte’s Web. – Make pig tails by cutting a pink circle around and around toward the middle and then taping it onto the back of your pants. – Make a pig ear head band. – Make pig snouts to wear out of empty toilet tissue rolls. – Make a 3 Little Pigs scene out of straw, craft sticks, etc. – Make pigs out of pink clay. – Have the children make pink thumbprints on a piece of paper and then make the prints into pigs. – Cut pig shapes out of pink construction paper and let the kids add some brown finger paint (mud). If you’d like to donate money to a worthy pig-cause this National Pig Day there are several organizations you can give to. 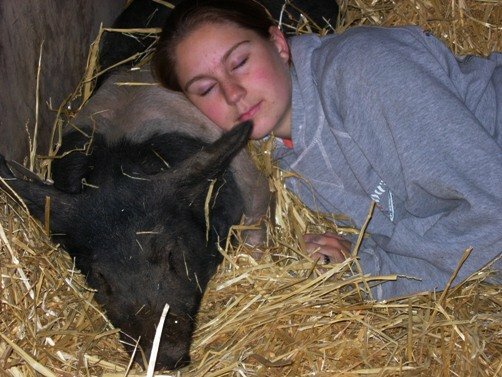 The Pig Placement Network, which has three locations on the East Coast, Pig Pals Sanctuary in Illinois, and Pigs Animal Sanctuary in West Virginia, could all truly benefit from your generosity. There are a TON of facts about pigs on the internet, so I had to work really hard to narrow it down to only 10. Don’t believe me? Just Google “fun pig facts” and check it out for your self! – The Chinese were first to domesticate pigs, raising wild pigs for food about 6,000 years ago. – The Chinese began salting pork bellies as early as 1500 B.C., making bacon one of the oldest processed meats in history. – Pigs (swine) were first brought to the Americas in 1539 by Spanish explorer, Hernando DeSoto. 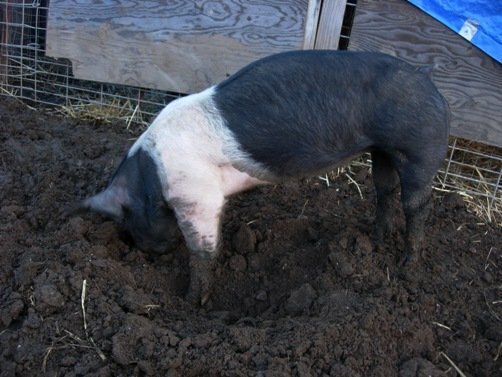 – Pigs throughout history have gone to war, serving as mine sniffers in battlefields. – A pig’s squeal can range from 110 to 115 decibels. As a short side note, the Concorde jet is usually under 112 decibels. – A mature pig has 44 teeth. 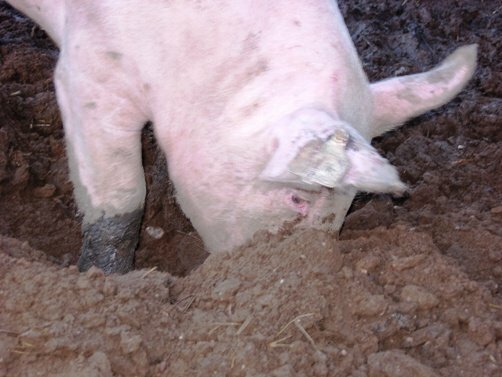 – Pigs have four toes on each hoof and look as though they are walking on their tiptoes because they walk on only two of the toes. – Pigs can run a mile in seven minutes. This entry was posted on Tuesday, February 28th, 2012 at 2:20 AM	and is filed under Misc.. Both comments and pings are currently closed.